Sometimes you need a trip to a European capital, the luxurious relaxation holiday of ethnic splendour or a vacation to an idyllic Caribbean Island. But then there comes a time in your life when you need exhilaration, a wild experience and be a little bolder, If that time has come, then go zany with a private tour of Tanzania and go far on Safari. Best guided private tours of Tanzania Game Parks to experience a Safari, dine with locals, scale the highest summit of Africa or swim among the coral reefs in the Indian Ocean. 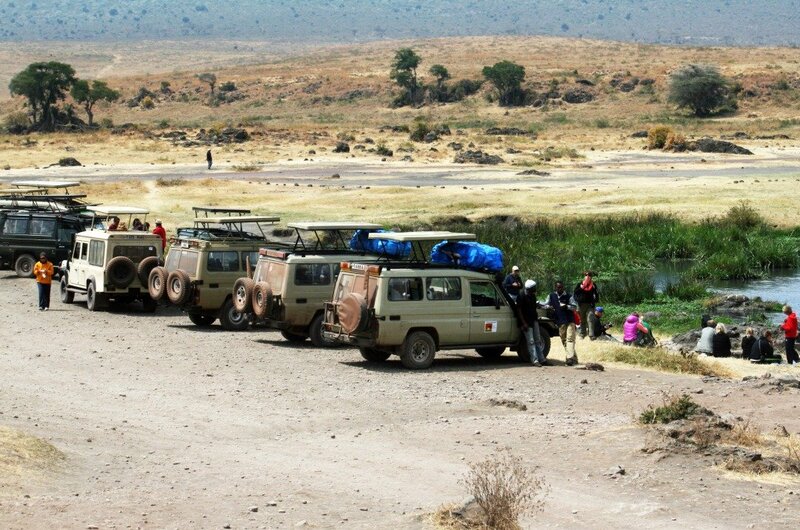 Tanzania is the land of safaris more than almost any other country. There are plenty of wild and scary animals and exotic birds to be seen, from elephants on their seasonal migration route, chimpanzees swinging from tree to tree, giraffes gracefully gliding through the land to birds bringing song and colour. 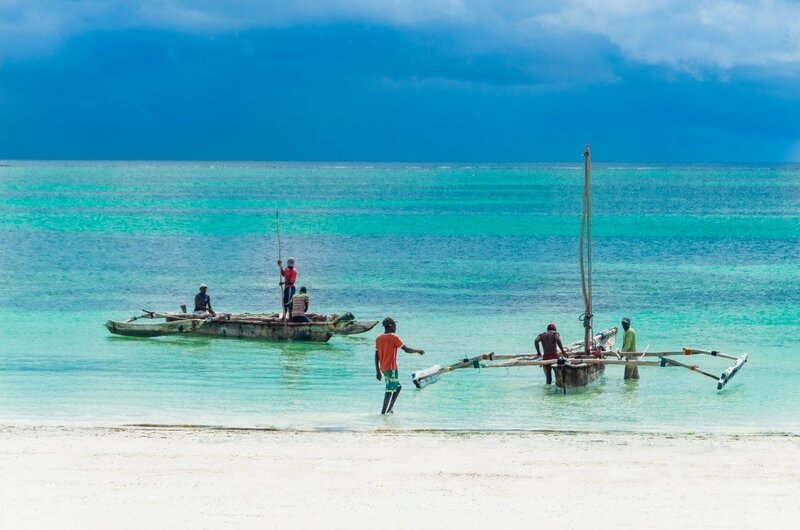 There are many opportunities, when you are on a private guided tour, to get to know the Tanzanian people who are so welcoming and hospitable, happy to share their traditions with you. One for your bucket list adds a private tour to the top of Africa Mt Kilimanjaro national park. 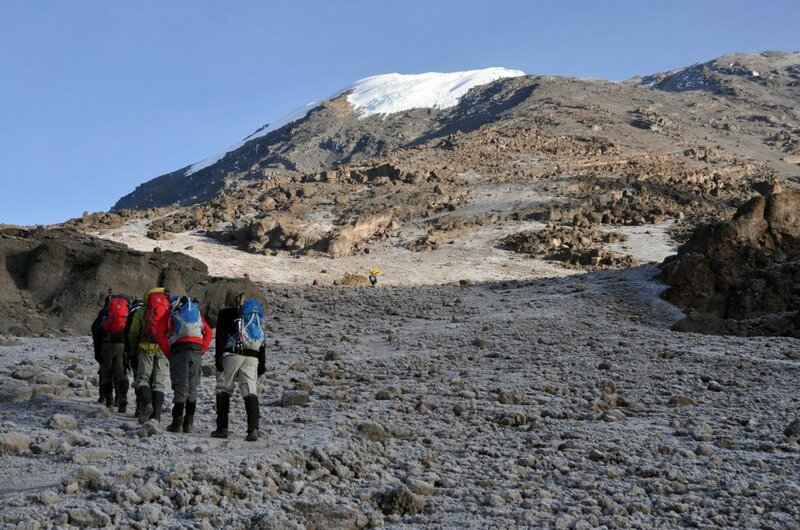 Mt Kilimanjaro national park is now one of the most visited parks of Tanzania. 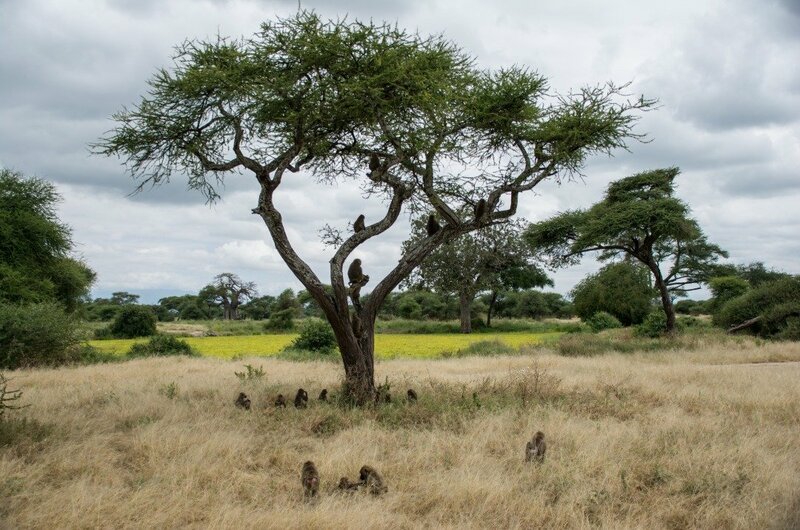 A little-known fact is the Tanzania is one of the oldest known areas in the world that has been inhabited at all times. Humans and pre-human hominid fossils dating back two million years have been found. The two official languages spoken are English and Swahili and many local dialects. There are only two seasons in Tanzania but not like summer and autumn; they have wet or dry seasons so for private tours be sure to check you are going at the right time. The local guides speak both languages so ideal for your tours. In Tanzania, the population is estimated to be close to 40 million and unfortunately for the Tanzania people their life expectancy is on average 49 years for men and women but that his changing yearly. Tanzania is very loyal to its traditions, and influences from the modern world are very subtle but there! A must-see while in the area is a guided private tour of the magnificent wilderness in Serengeti. It is in Serengeti that you will find the largest mammal migration in the world with approximately 2 million wildlife creatures and because of this, it has become one of the ‘seven natural wonders of all Africa’ and one of the ‘ten natural travel wonders of the world.’ Wow!! 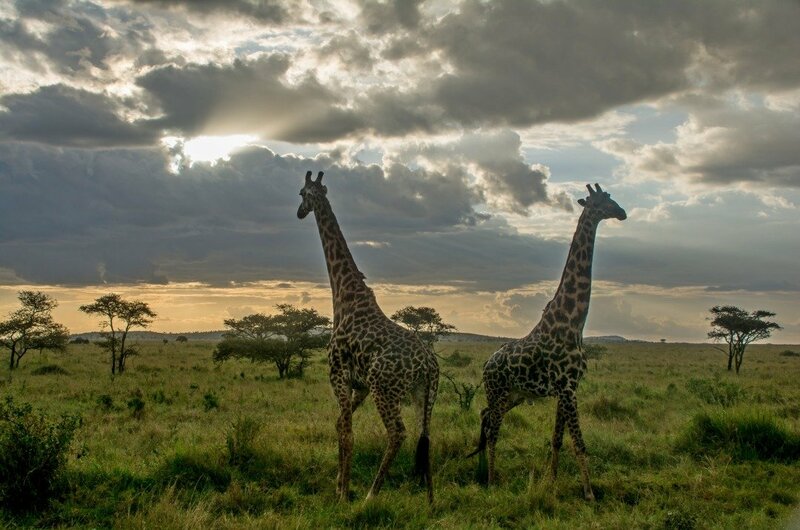 Later on, try and experience a different trip and listen to the beat of Africa with a private tour of Arusha, Tanzania. Arusha is found at the base of Mount Meru and is full of exciting, active markets besides the beautiful colonial buildings interspersed with different fashion outlets, all set on pot-holed streets full of hooting taxis and insane motorists! It ‘s hard not to experience the beat of Africa right here! 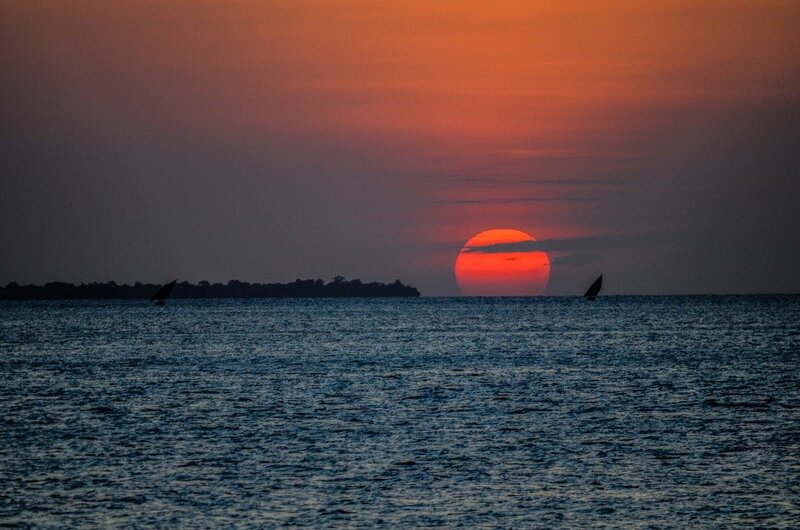 6Lake Victoria borders Tanzania, Uganda, Kenya and is Africa’s largest lake. It is also the largest tropical lake on the planet. 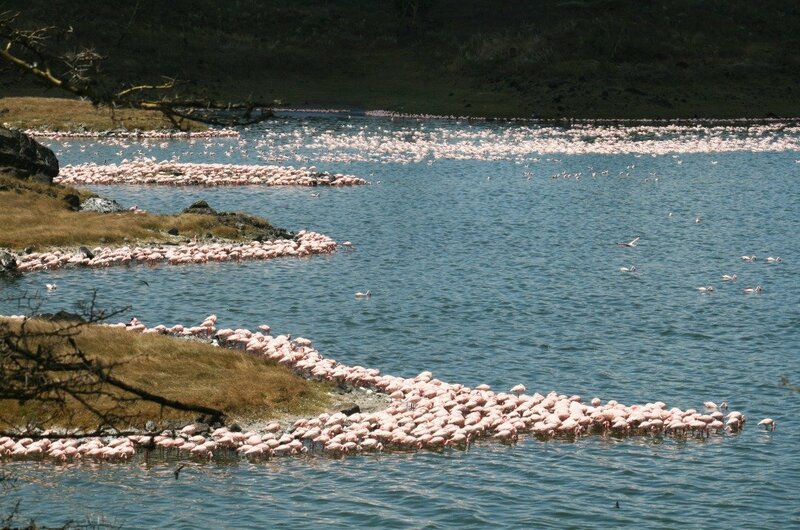 On the Tanzania half of the lake, it offers many attractions off the beaten track. 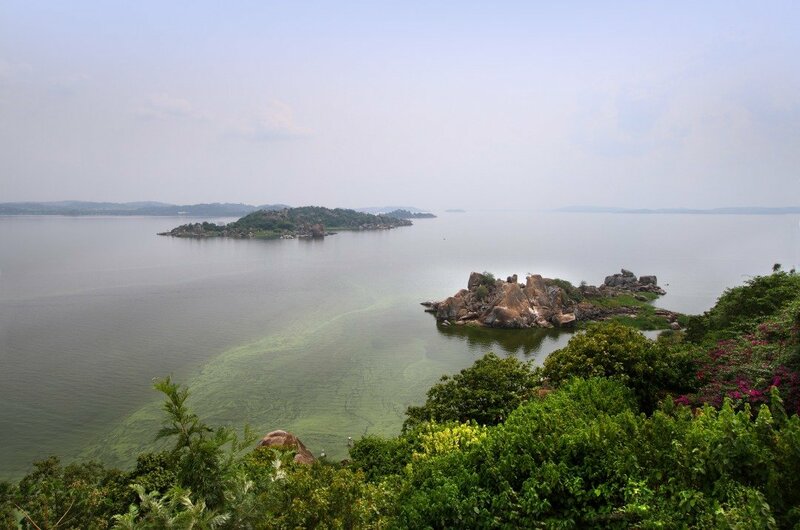 There are the Musoma and Bukoba cities with their quiet waterside charm and whose residents have very little connection to the outside world. A private tour of Tanzania through the waters and shores is so worth it! 7A private tour to the uninhabited Bongoyo Island is highly recommended. This beautiful place is idyllic and ideal for the snorkelers and sunbathers. It is an island with dense forest everywhere except for two beaches. You can either lie on the beach or hammock or dive into the water to see such things coral reefs, shark lagoons and sea grass beds. A typical marine creature found at Bongoyo intertidal pools are the octopus. 9For something entirely different, visit the House of Wonders in Zanzibar. It was built in 1883 by a Sultan and has tiers of slender steel pillars and balconies looking on to the Forodhani Gardens, all very impressive. When built it had running water and electricity which was totally unheard of in those days and exciting. 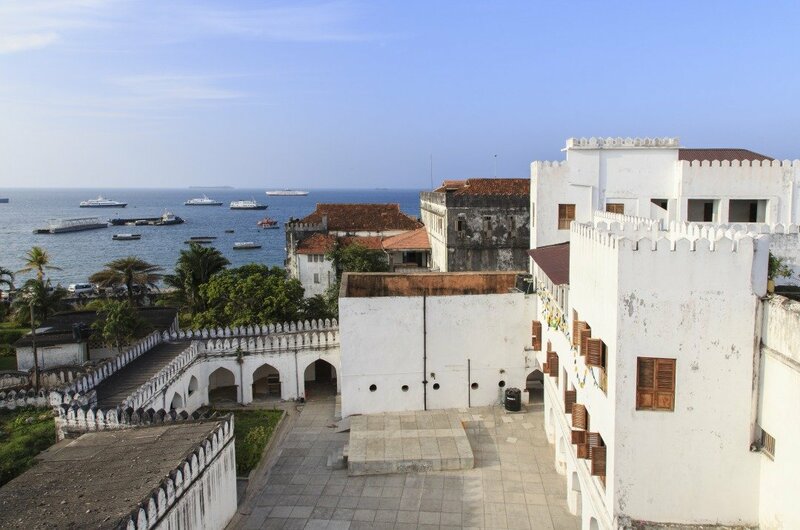 It is the grandest building in Zanzibar and now is home to the National Museum of History and Culture. 10One of Tanzania’s smallest park but with its dramatic Rift Valley on the west and the alkaline Lake Manyara to the east, it is just as good as anywhere you will go in Tanzania. This national park is no less diverse with ranges of vegetation such as marshes and evergreen forests. 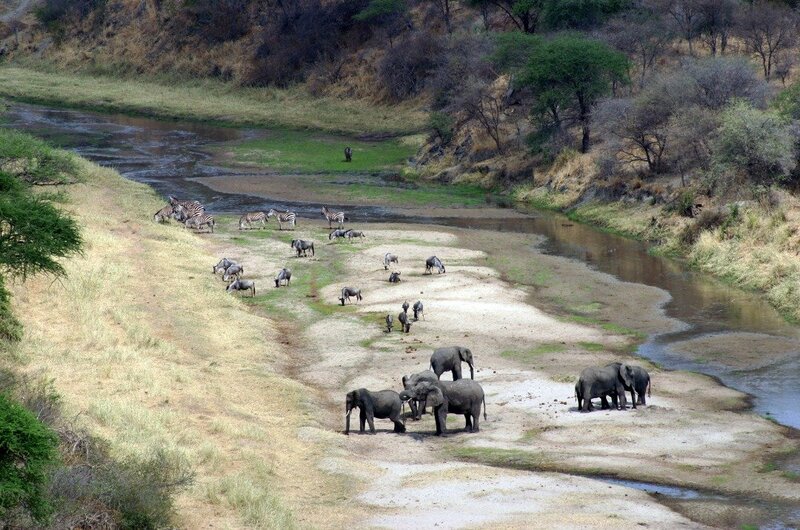 It has one of the highest quantity of elephants and hippos. A unique thing in this Park, Lion’s climb trees here, difficult to track down but worth it.